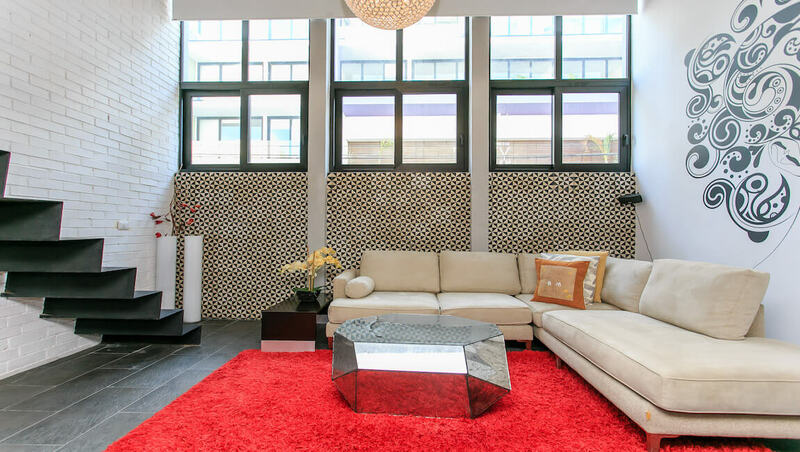 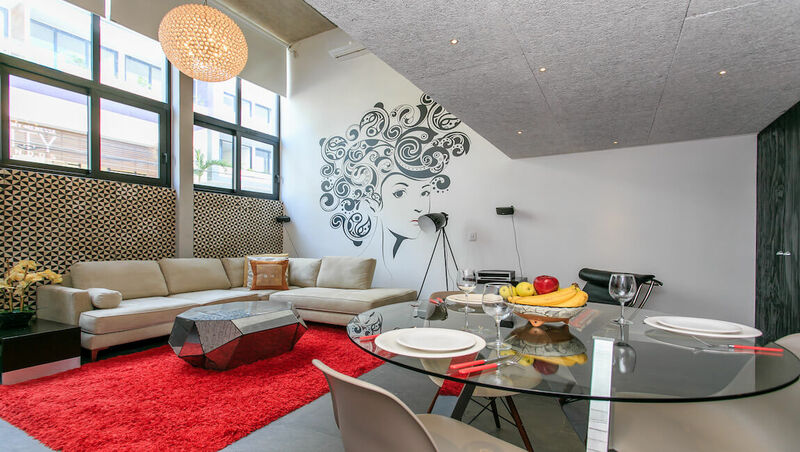 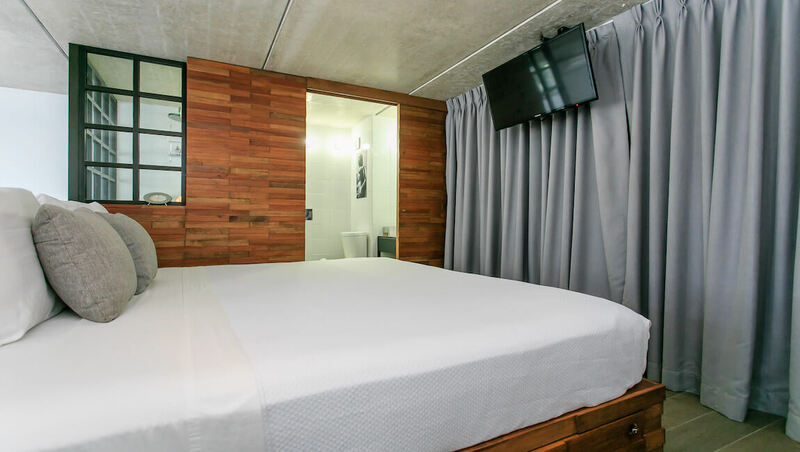 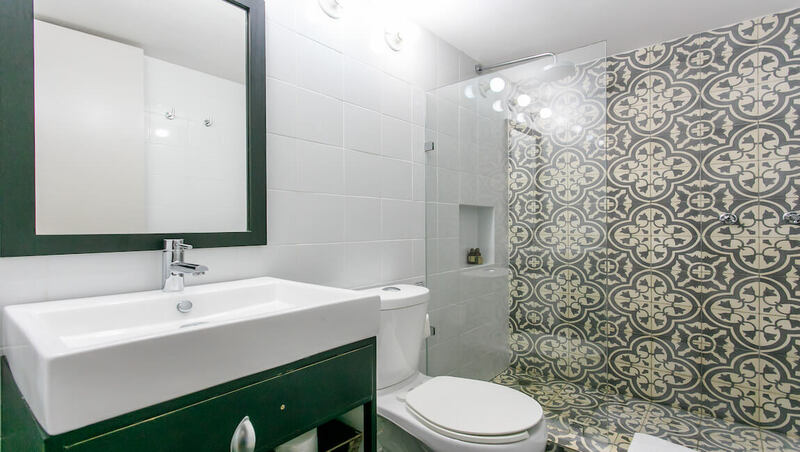 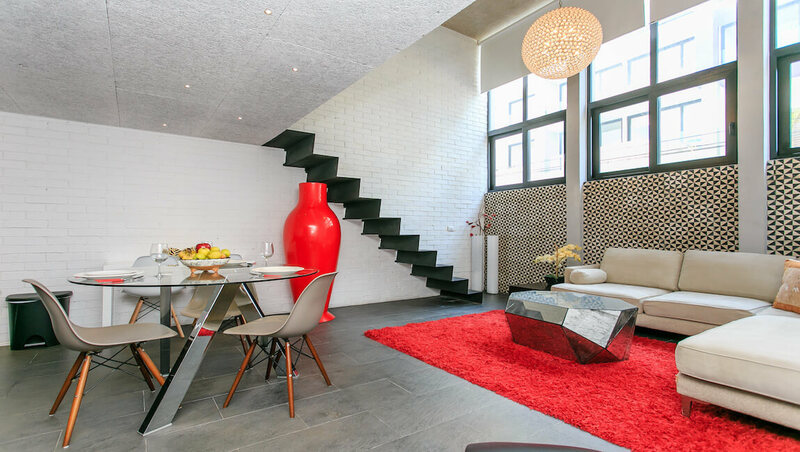 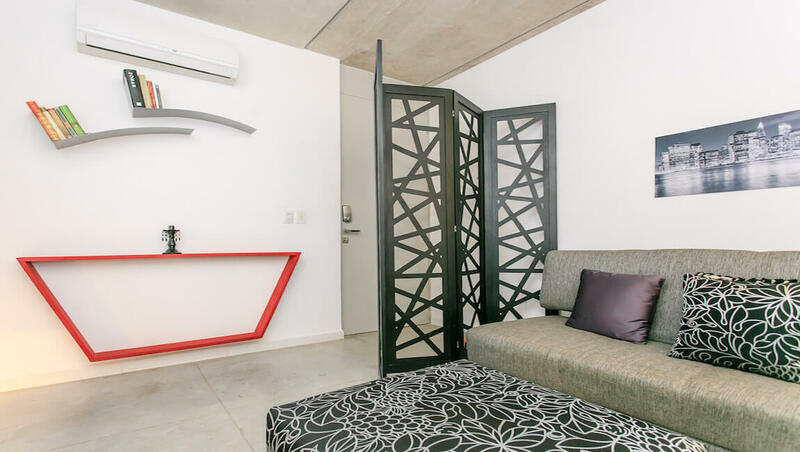 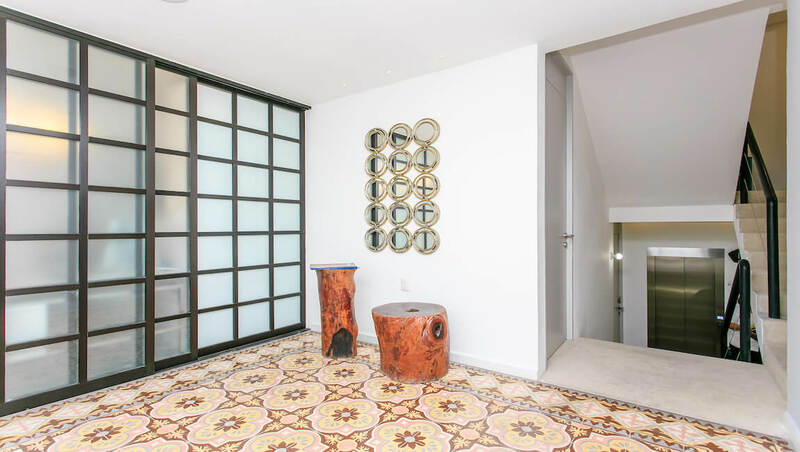 Loft Soho has one bedroom, two bathroom loft and a great location, no need to rent a car during your stay because the rental includes two bicycles! 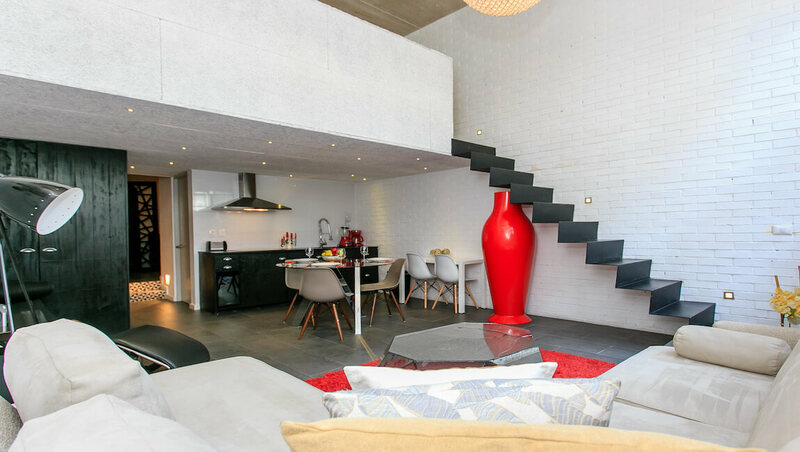 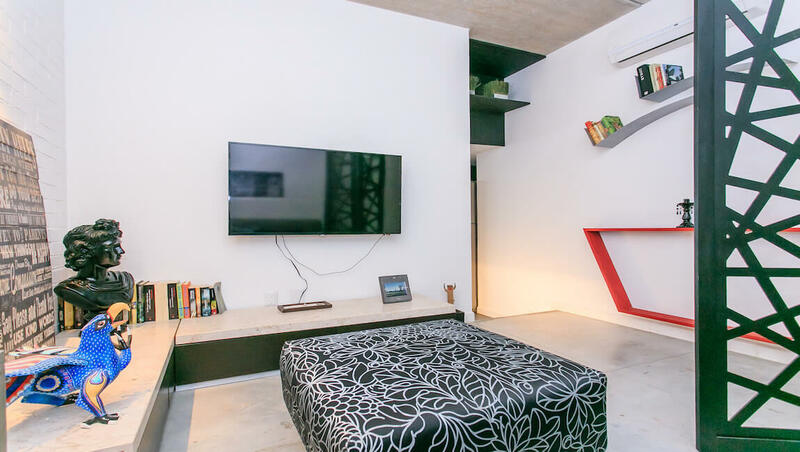 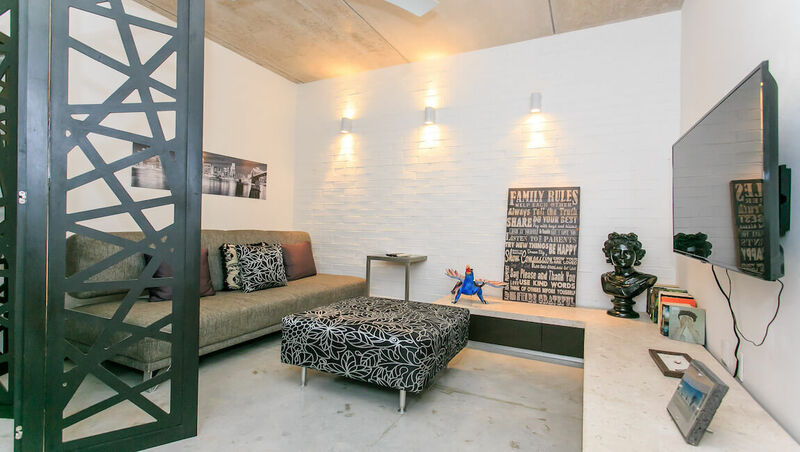 When you enter the loft you will find a TV room, great for a relaxing and watching your favorite serie on the Smart TV. 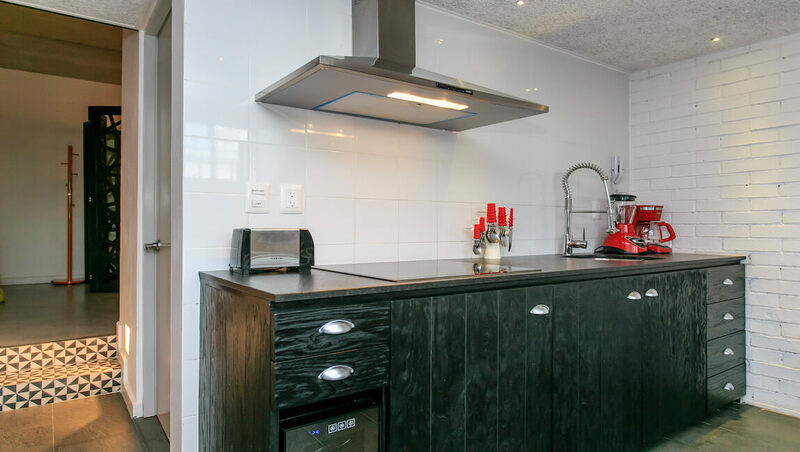 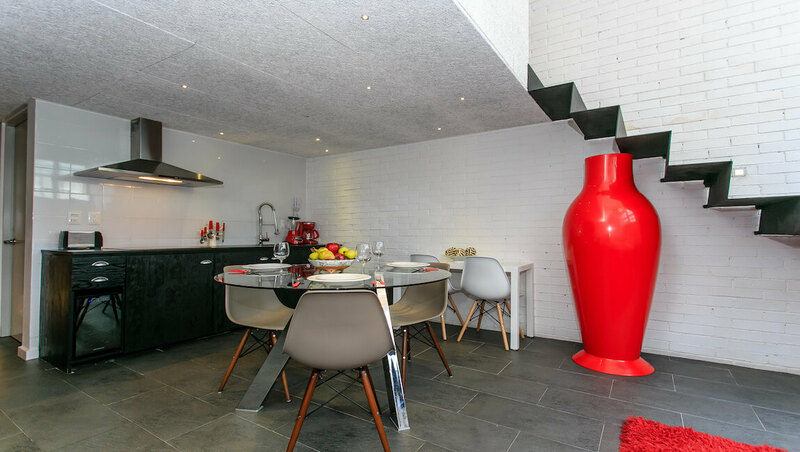 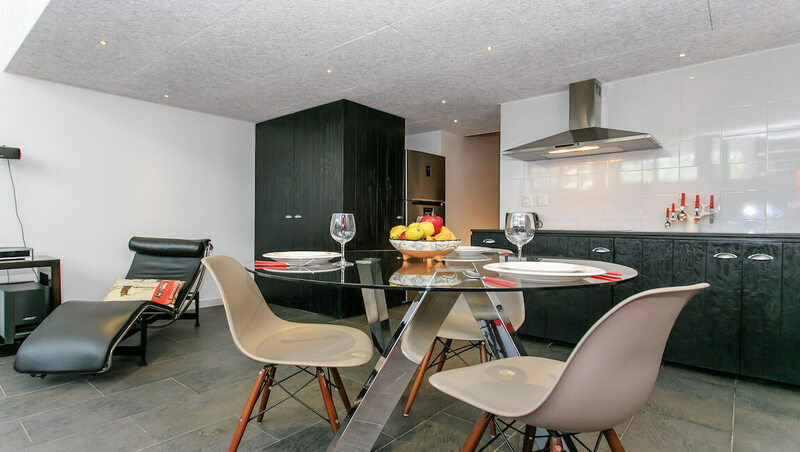 Chill a bottle of wine in the wine cooler and enjoy dinner in the spacious living area. 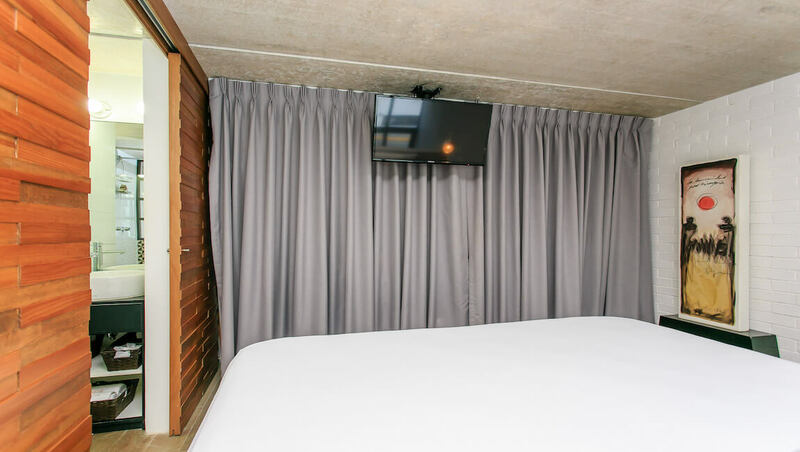 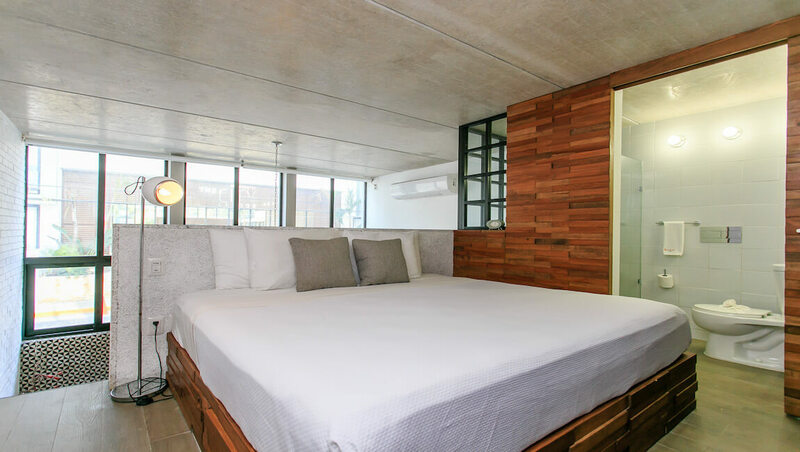 The bedroom is located in the loft, with a full ensuite bathroom and ample closet space. 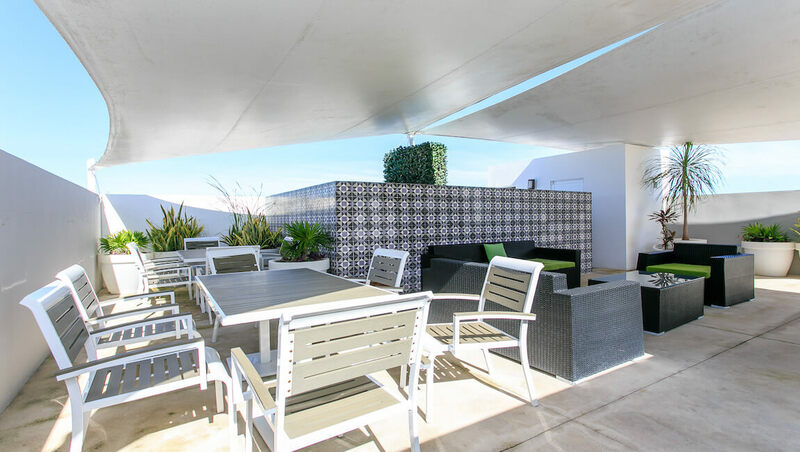 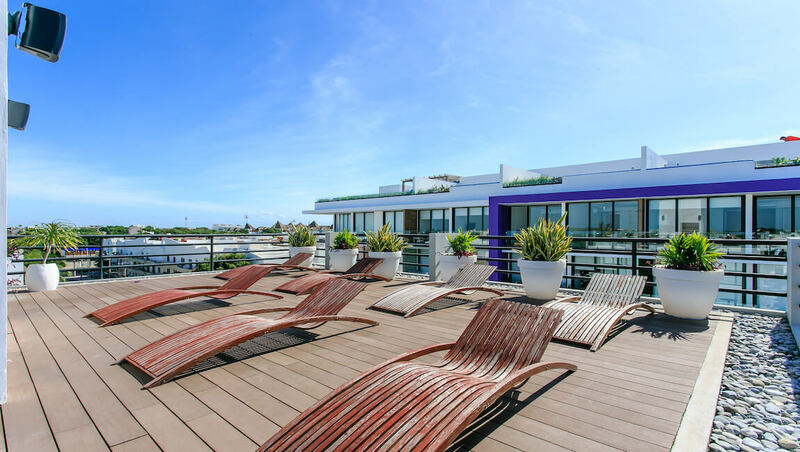 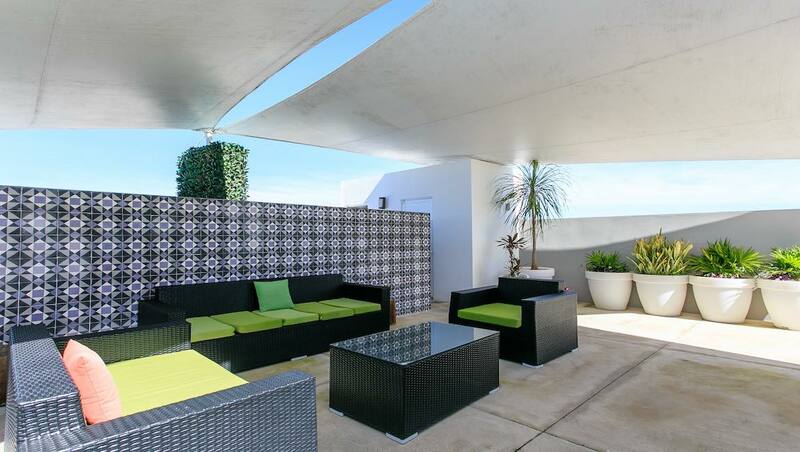 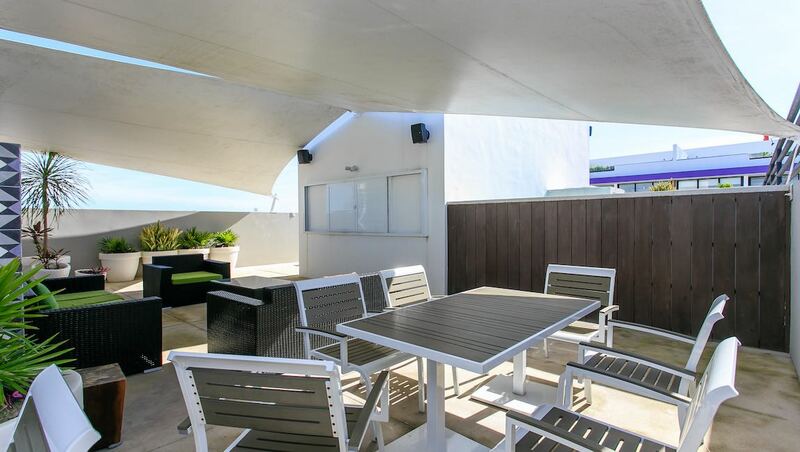 Nuove building offers underground parking, elevator, and nice rooftop common area with swimming pool with jacuzzi. 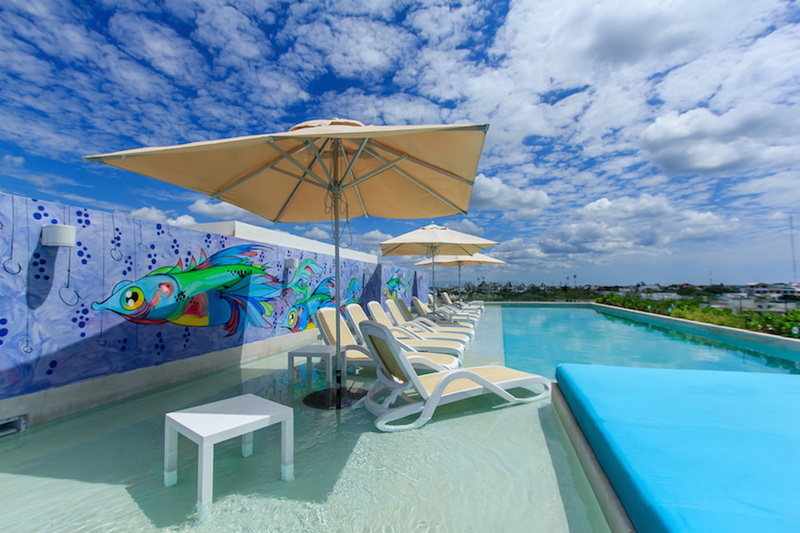 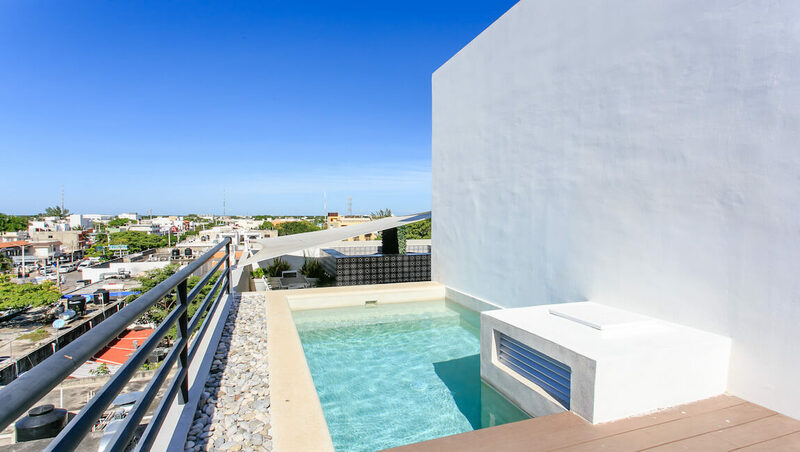 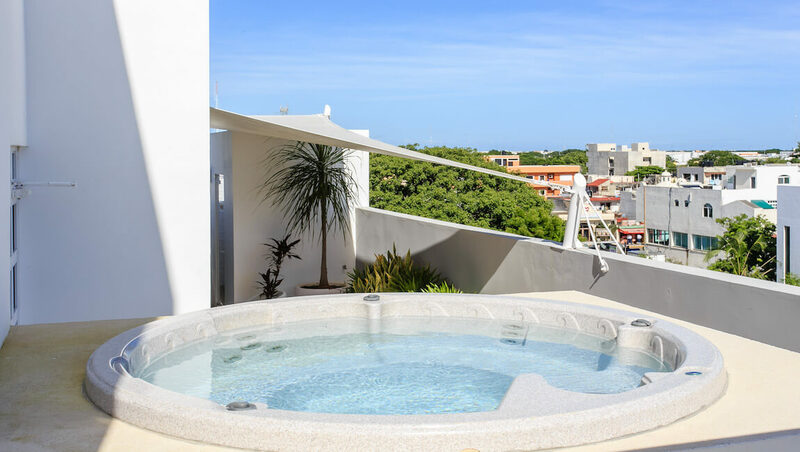 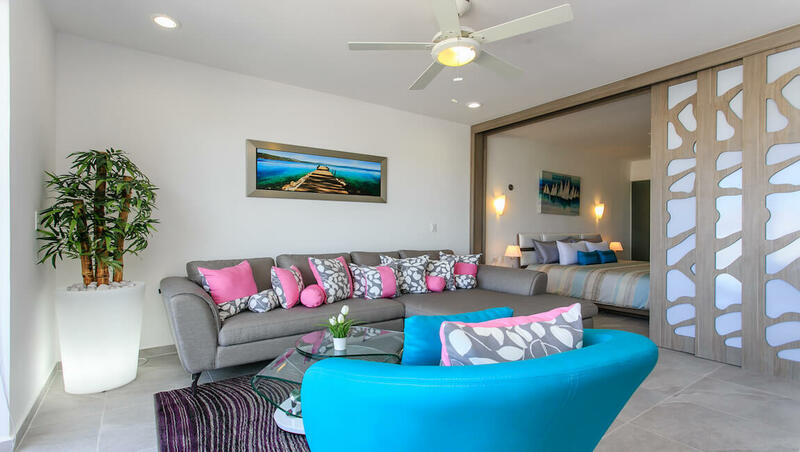 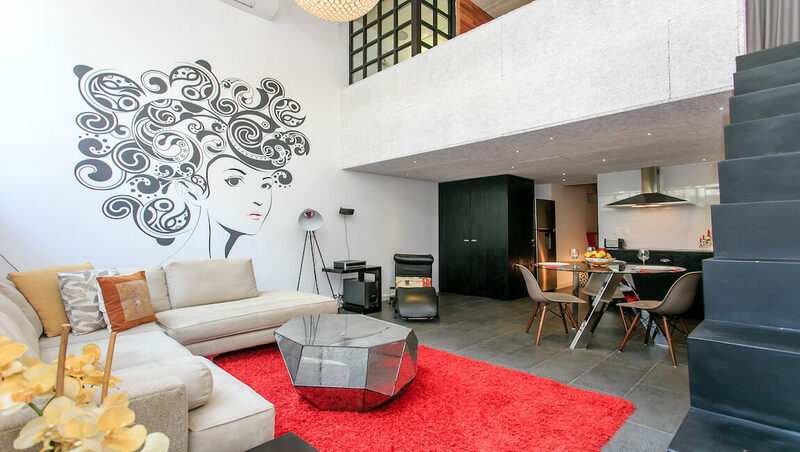 This is a great option for vacation rentals in Playa del Carmen!